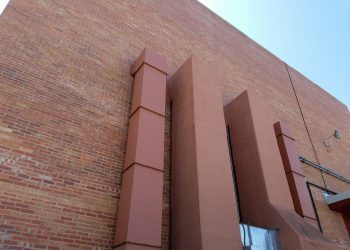 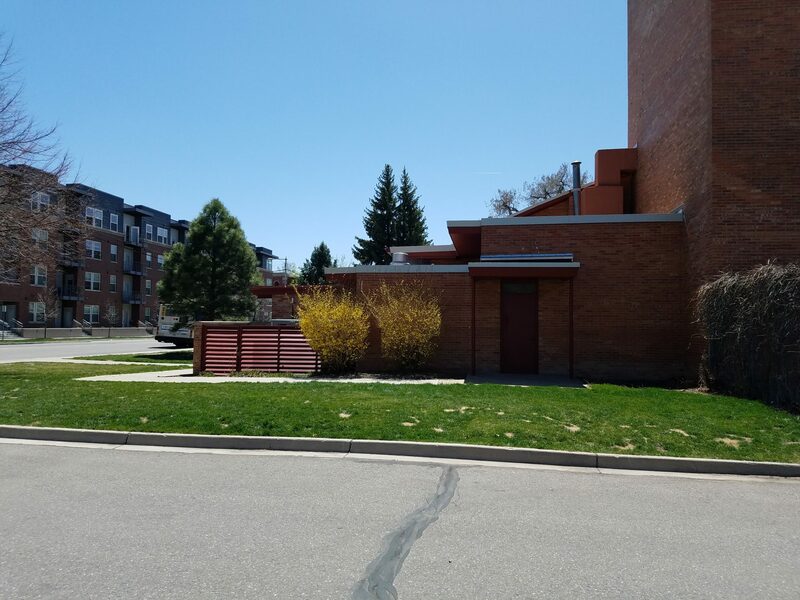 Located in Longmont’s historic old town district, Longmont St. Vrain Memorial Recreation Center has an indoor gymnasium, locker rooms, classrooms, group fitness room, and weight room with free weights and other exercise equipment. 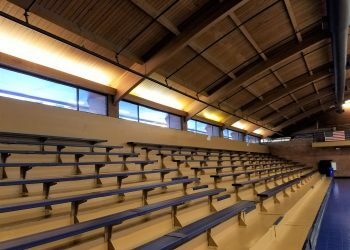 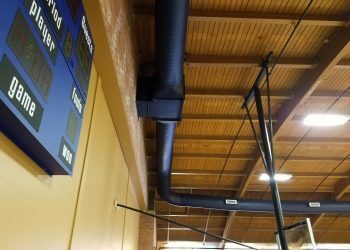 Hired by Rocky Mountain Trane, 360 Engineering completed a detailed field assessment and provided the Recreation Center with a solution to the indoor gymnasium’s failing Air Handling Unit (AHU). 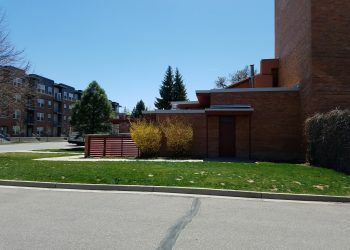 The unit had been modified since installation to serve adjacent yoga and kids tumbling rooms, so the Recreation Center was also looking to improve the zoning in these rooms. 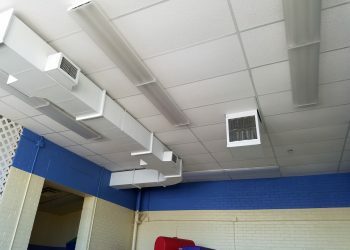 Special heat requirements were met for the yoga room to accommodate hot yoga classes. 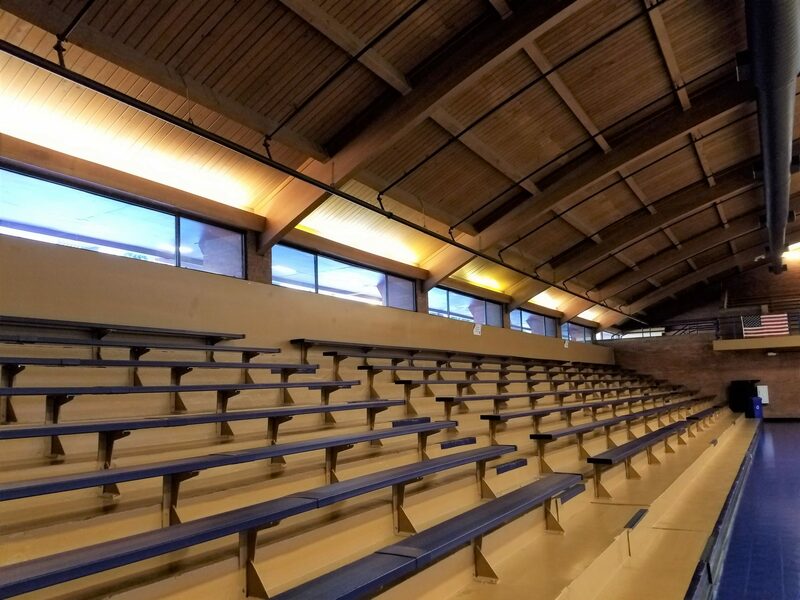 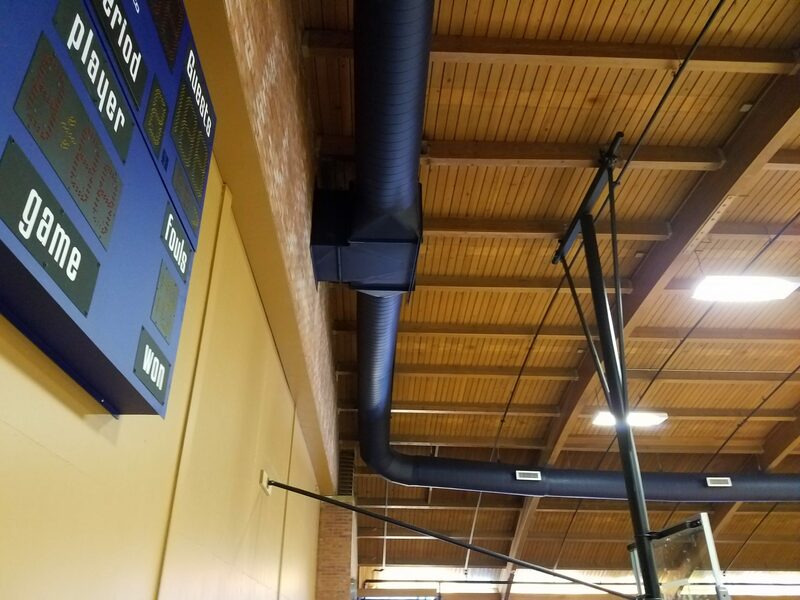 The final design replaced the failing AHU with (2) Variable Air Volume (VAV) AHU’s with re-heat terminal boxes to separate the gymnasium from other zones at the recreation center and to optimize thermal comfort.